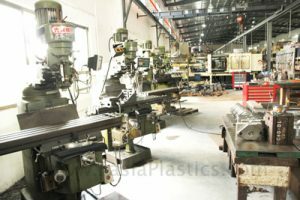 The mold making procedures will begin after the mold design confirmed by clients. Our engineers build the molds based on DME and HASCO standard and meet your specific requirements on the mold structures, materials and delivery time. 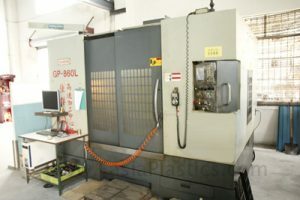 The mold making procedures including rough processing, half processing and precise processing using both traditional and innovative techniques such as CNC machining, EDM,EDM Wire Cutting, Lathe, Drill, Milling, Grinding, Engraving, Heat treatment and Mold Finishing etc. Copyright © 1992-2019 Fasia. All rights reserved. Flat F, 17/F,Block A, Universal Industrial Centre, 19-25 Shan Mei St, Fo Tan,Sha Tin,N.T., Hong Kong.